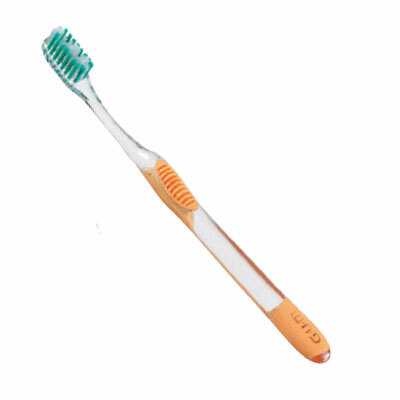 Sunstar Updates Toothbrush Line | Sunstar Americas, Inc. In addition, Sunstar also updated and reintroduced the very popular GUM Micro Tip and the GUM Super Tip toothbrushes. The patented Quad-Grip handle design, available on all Technique toothbrushes, will help guide patients to hold the brush at the proper 45° angle for optimal cleaning.